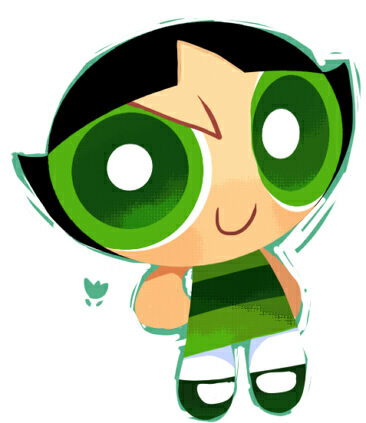 Buttercup. Buttercup.. Wallpaper and background images in the パワーパフガールズ club tagged: buttercup. This パワーパフガールズ photo might contain ベン図, ベンの図, ベン図形型図表, and ベン図形型の図表.